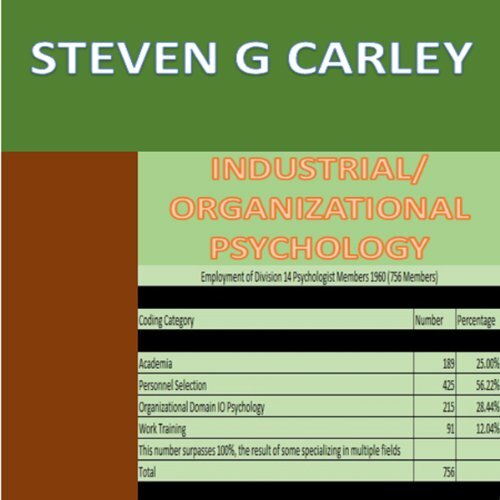 Showing results by author "Steven G Carley"
"Industrial/Organizational Psychology,/ takes a look at the history and evolution of I/O psychology in addition to providing a detailed description of its inner workings. 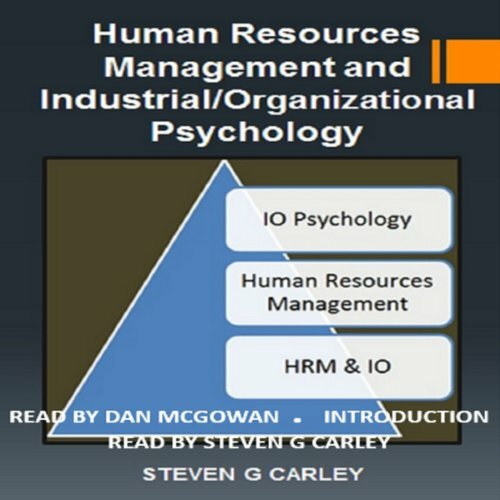 ..."Industrial/Organizational Psychology" offers different theoretical perspectives to the field as well as various means of conducting employment and retention testing. 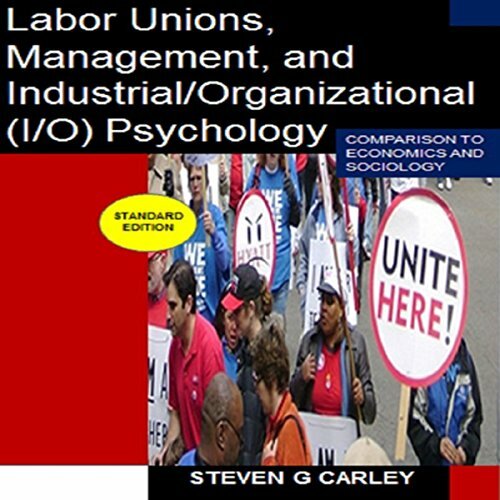 The science of I/O psychology aims at both improving and maintaining efficient workplace practices. 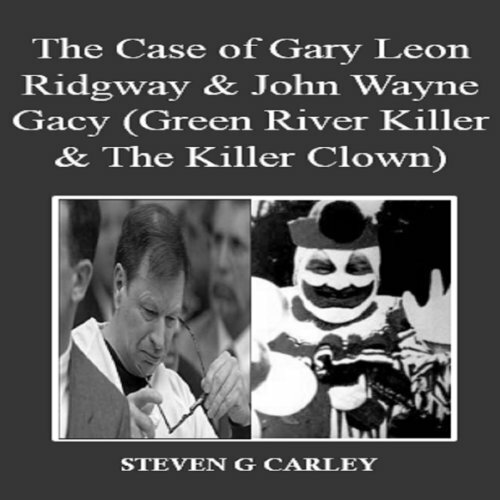 This audiobook documents the lives of Gary Leon Ridgway and John Wayne Gacy from their childhoods to their villainous murder sprees and eventual arrest and captureRidgway would possess the largest death toll of any one serial killer within the United States. Despite this, upon Ridgway's criminal conviction he would make a plea bargain in assisting in the search for the remains of 41 of Ridgway's other victims. 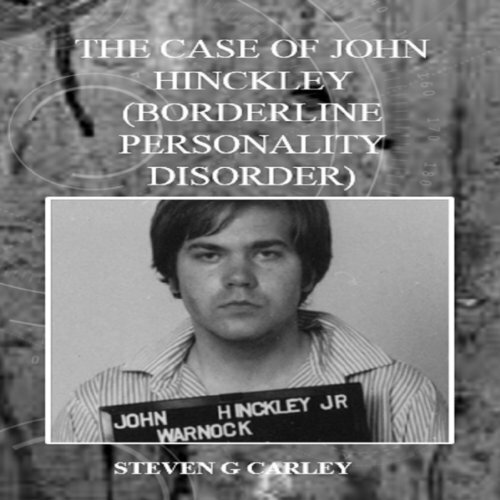 The Case of John Hinckley (Borderline Personality Disorder) discusses the life and times of John Hinckley from his normal childhood to his attack on the President, Ronald Reagan. Hinckley would become a bit of a drifter moving from place to place and somewhere along the line would seem to lose touch with reality. 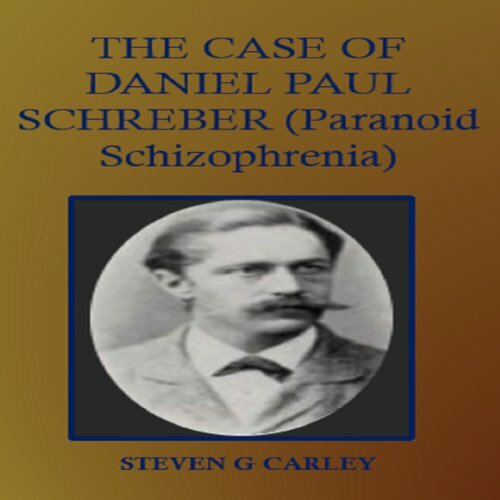 The Case of Daniel Paul Schreber: Paranoid Schizophrenia documents the rise and fall of Daniel Schreber, from his appointing to the Supreme Court of judges to his long-term commitment to the psychiatric unit. 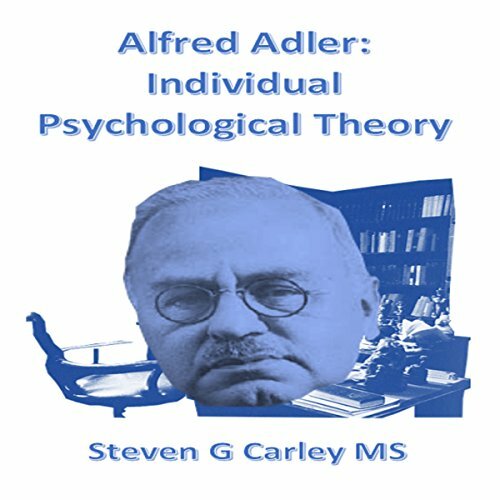 The bizarre thoughts and delusions Schreber would experience may have been the result of the authoritarian parenting style of his father, Dr. Schreber. 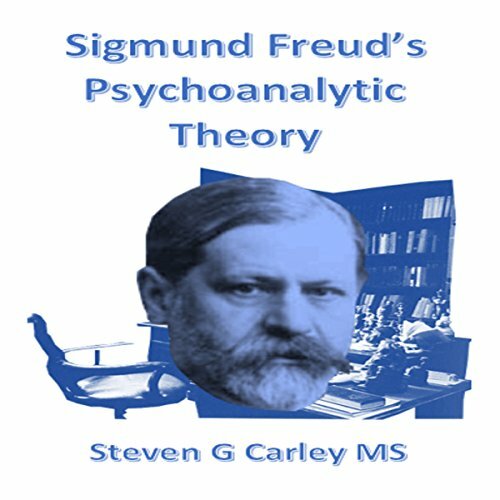 As a patient of Sigmund Freud, Freud would use Schreber's memoirs in formation of his psychoanalytic theory. The painful end to Daniel Schreber's life would result in spending 12 of his final 17 years confined to the hospital's psychiatric unit. 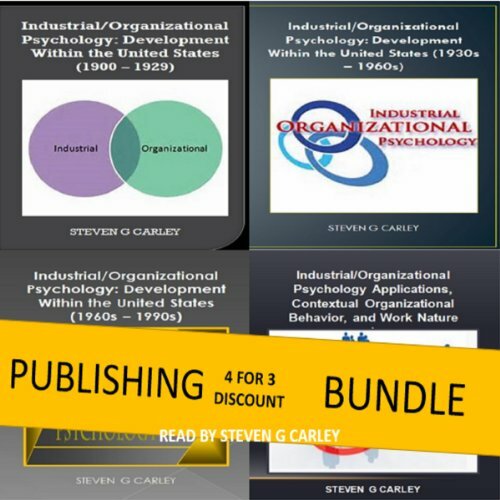 The development of industrial/organizational psychology within the United States is a slow-moving process. 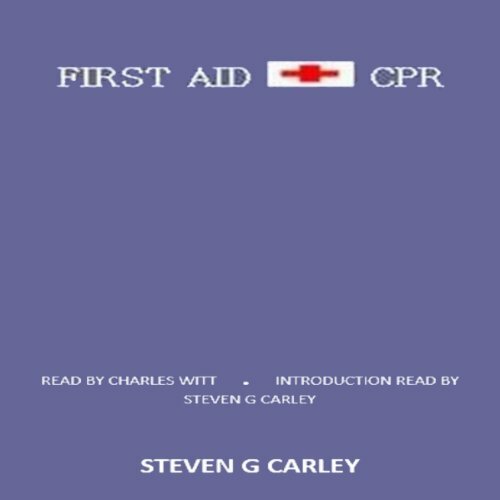 The earliest history of this development occurs between the years 1900 -1929. 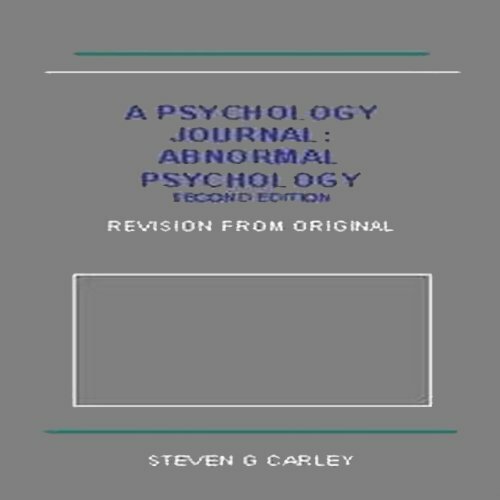 Spawning this early development among I/O psychology is the birth of the APA in 1892. 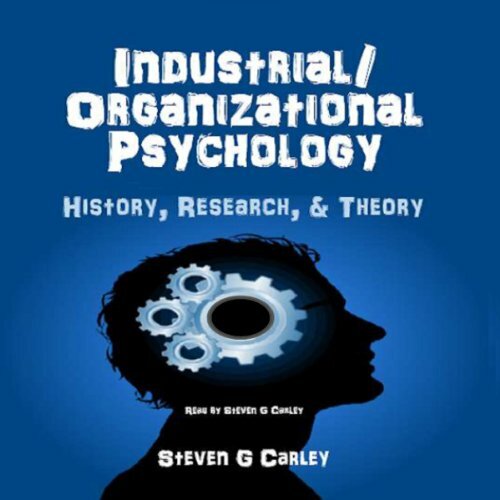 Sharing credit for the creation of industrial/organizational psychology is Walter Dill Scott along with Hugo Munsterberg. The first doctorate within the field is awarded to Bruce V. Moore in 1921. 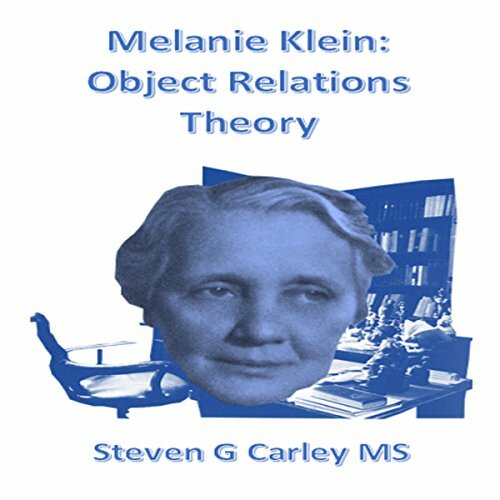 By 1920, only 50 practicing I/O psychologists exist. 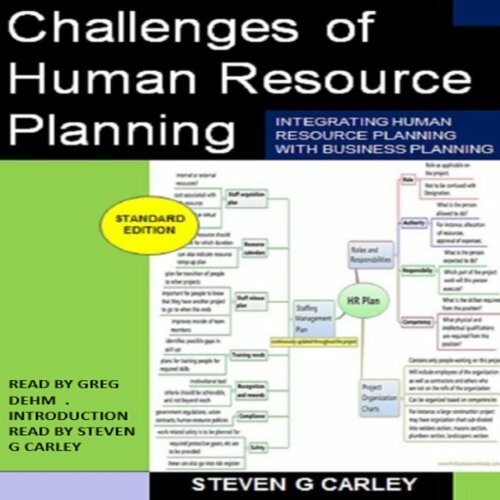 "HRM practices" are present where ever one should engage in work endeavors. Such organizational activity occurs within both the private and public sectors. 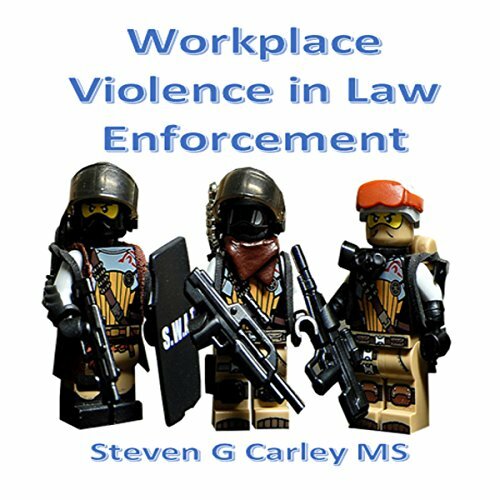 This book acts as a long, drawn-out project that over time reveals pertinent information among certain perpetrators. 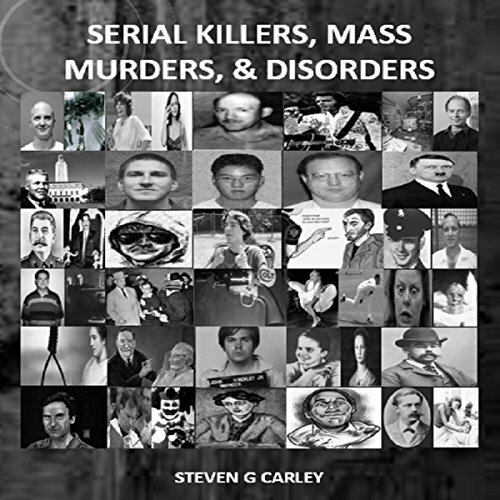 Serial killers and mass murderers alike tend to be white males. They are usually young but not all - just some are so young the average age drops substantially. Serial killing is often a means of engaging in some sort of sexually sadistic act, but not always. 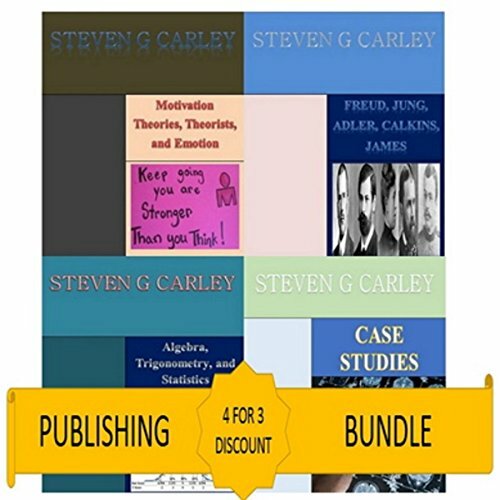 The book discusses different aspects of measurement and assessment including the psychological interview and psychological test along with the role ethics can play in such a process. 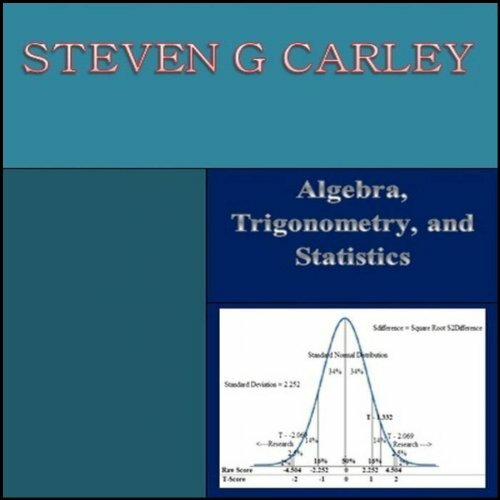 It is of importance when developing a new measure to incorporate one's knowledge of statistics. The question of utility in diagnosis arises and of the utility of psychometrics and cultural competence to a test. 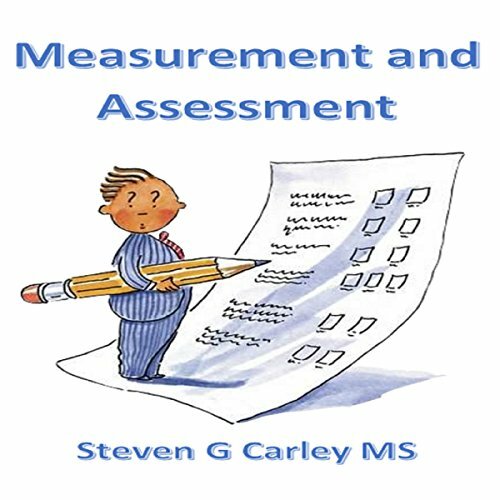 A career/business assessment occurs along with an assessment of learning disability.